The command below provides you with a means to flush and reset the contents of the DNS client resolver cache. During DNS troubleshooting, if necessary, you can use this procedure to discard negative cache entries from the cache, as well as, any other dynamically added entries. 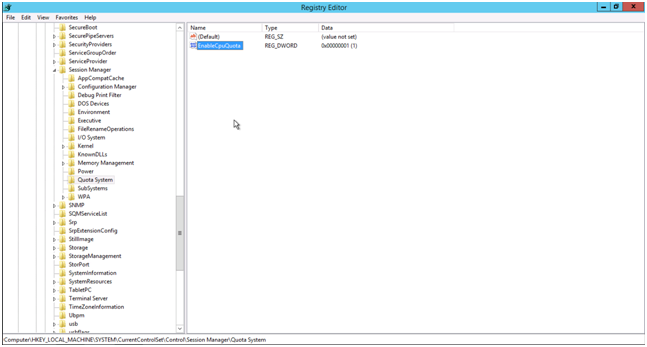 The post below will show how to disable fair sharing of CPU, disk and network in Windows Server 2012/2012R2. The post relies on information found in here and here. It’s possible to disable it directly in the Windows Registry with the program RegEdit.exe or using PowerShell commands. Both approaches will be shown. Disclaimer: Do a backup of Windows Registry in RegEdit.exe (File -> Export, remember to choose Export Range = All) before doing these changes! This will give you a list of the settings for terminalservices as shown below. You are interested in EnableDFSS, EnableDiskFSS and EnableNetworkFSS. For some reason EnableNetworkFSS is not set here. To disable CPU fair sharing in PowerShell you write. To disable disk fair sharing in PowerShell you write. To disable network fair sharing in PowerShell you write. 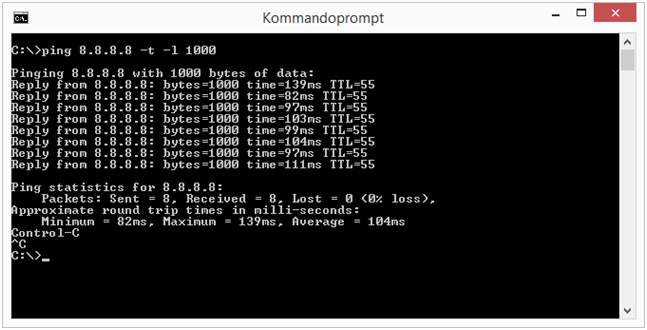 If you run it from a command prompt in windows, it will look as below. The option -t will force the ping command to run until you stop it. It’s possible to stop it by pressing Ctrl-C on the keyboard. The -l option tells ping how many bytes to send with each ping, in this case it’s a 1000 bytes. 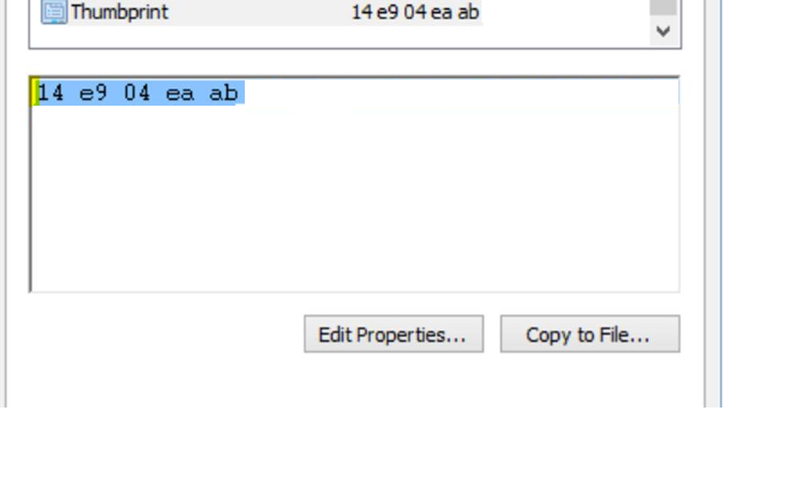 If you want the result of the test to be sent to a file you can send it to a file using the command below. When the test is done you can look for Request Timeout in the output. When you try to connect to a provider with a certificate, you can get the message below e.g. in your Windows Event Viewer under Application. The issuer of the Security Token was not recognized by the IssuerNameRegistry. To accept Security Tokens from this issuer, configure the IssuerNameRegistry to return a valid name for this issuer. If you are using the thumbprint of the certificate in the web.config everything might seem to be correct. But the problem can be that you copied the thumbprint from the certificate. When you copy the thumbprint from the certificate you get an extra “invisible” stop-character (shown with yellow below) included in the copy and the pasting to the web.config. Don’t copy the thumbprint from the certificate. Just type it in manually. The command below will let you see a specific users AD-group belongings on the domain where the command is being executed. The command below will let you run a program as another user on another domain. 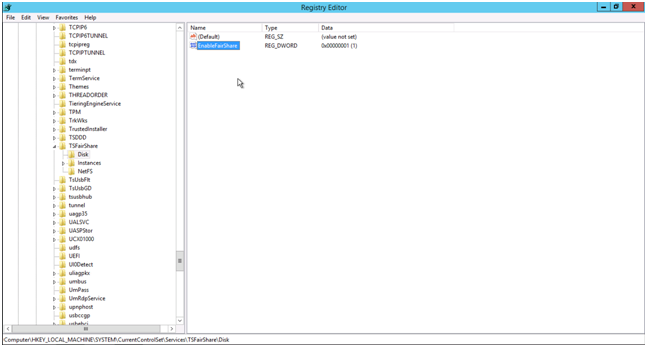 If you want to run SQL Server Management Studio 2014 you would use the command below. runas /netonly /user:<domain>\<user> "C:\Program Files (x86)\Microsoft SQL Server\120\Tools\Binn\ManagementStudio\Ssms.exe"
The command below will give you the AD-groups for a given user.